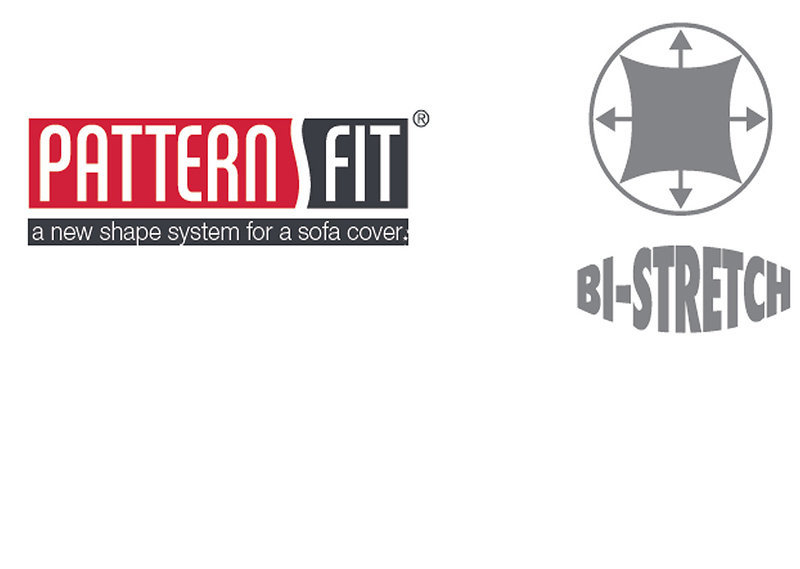 We are a family business leader in sofa covers and home textiles, manufacturing in Spain, with over 30 years of experience in the field. 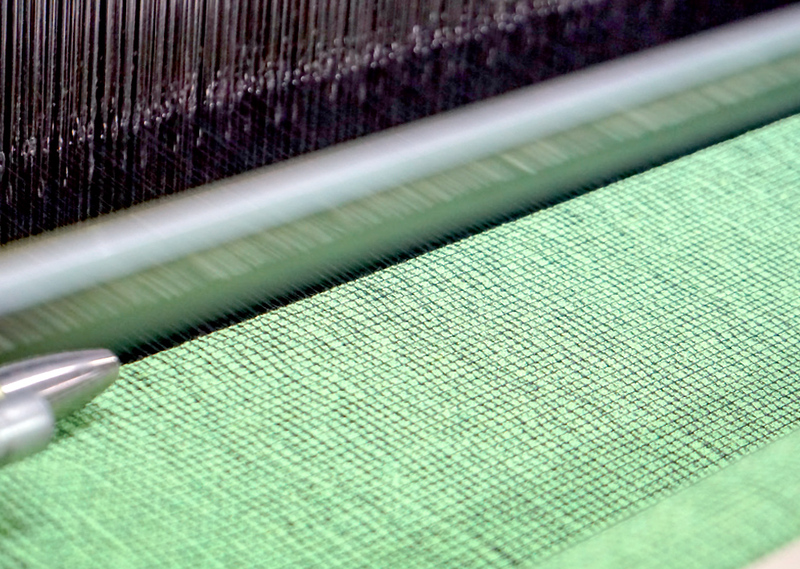 We believe in innovation and support the fresh ideas of our family’s second generation, aiming to update the brand and adapt to new times and opportunities. However, always in line with the traditional values that have positioned us as leaders in the field. 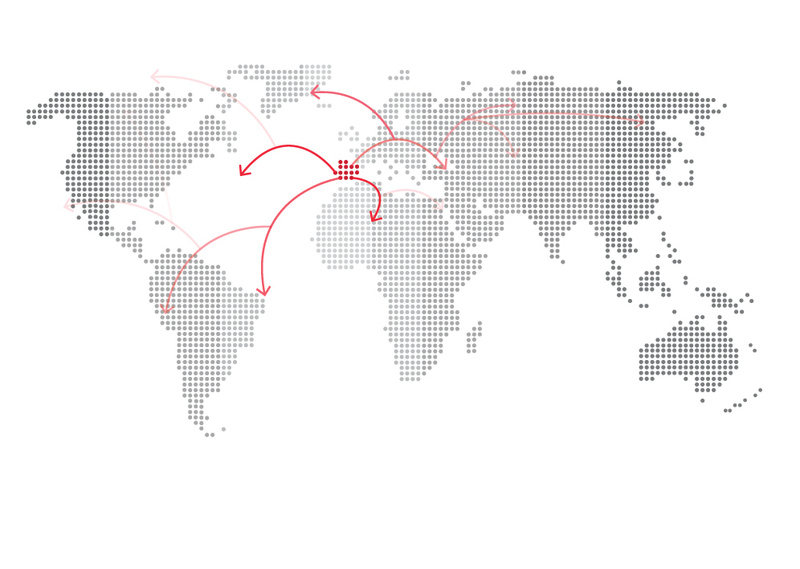 Our modern facilities make it possible for us to produce 100% authentic Spanish products. 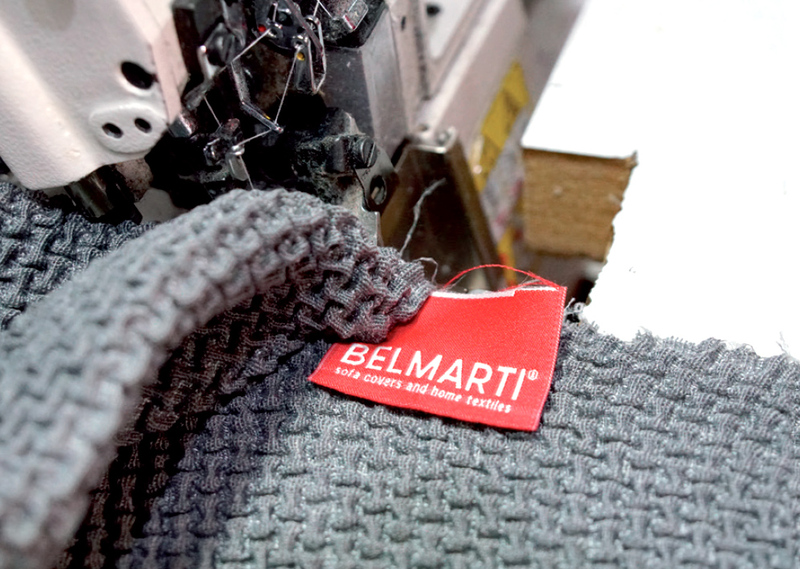 WE CARRY OUT THE ENTIRE MANUFACTURING PROCESS: pattern design, cutting, sewing, quality control and finally, the display. Brand-new materials. 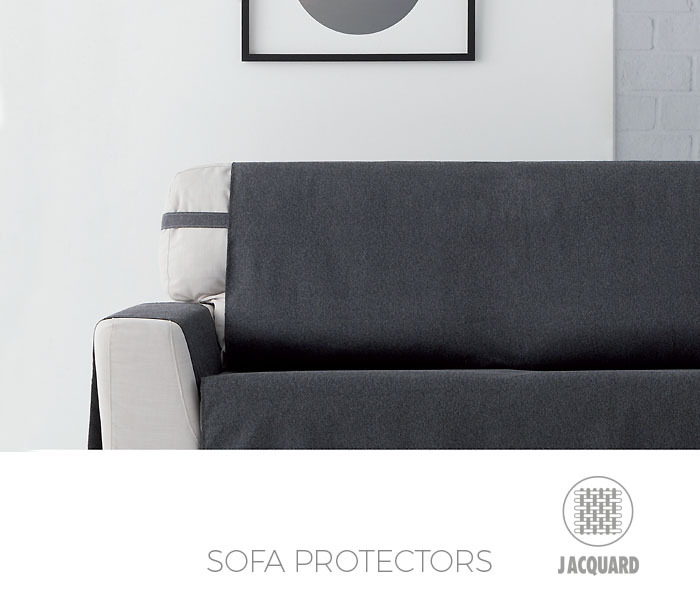 We care about the national materials we use for the manufacturing of our sofa covers. 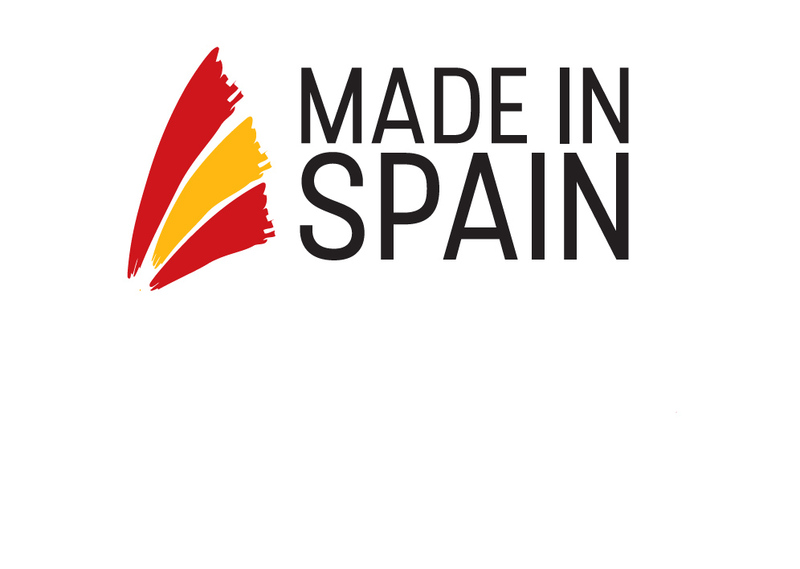 100% Spanish product. 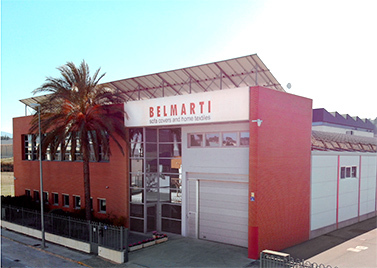 We promote National suppliers by having our entire production take place at our factory in Ontinyent (Valencia). 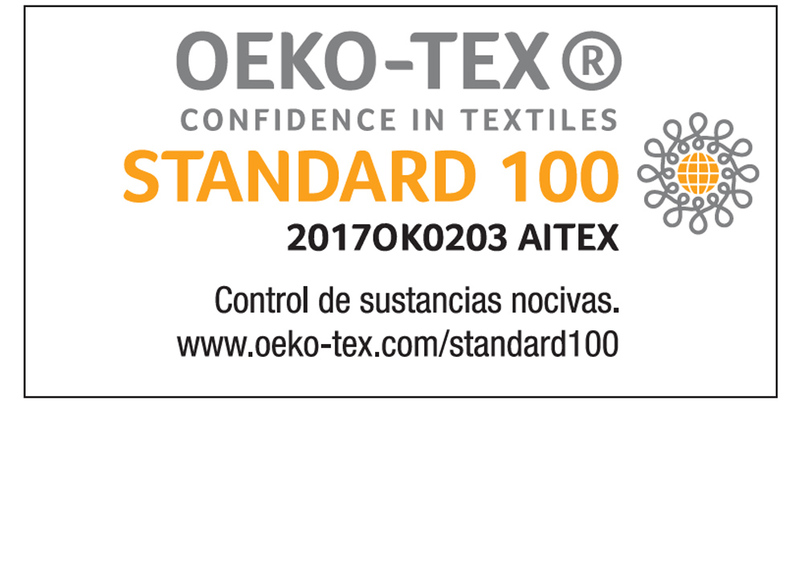 All our sofa covers meet the required criteria of the Oeko tex certification system regarding harmful substances tests, quality and sustainability. 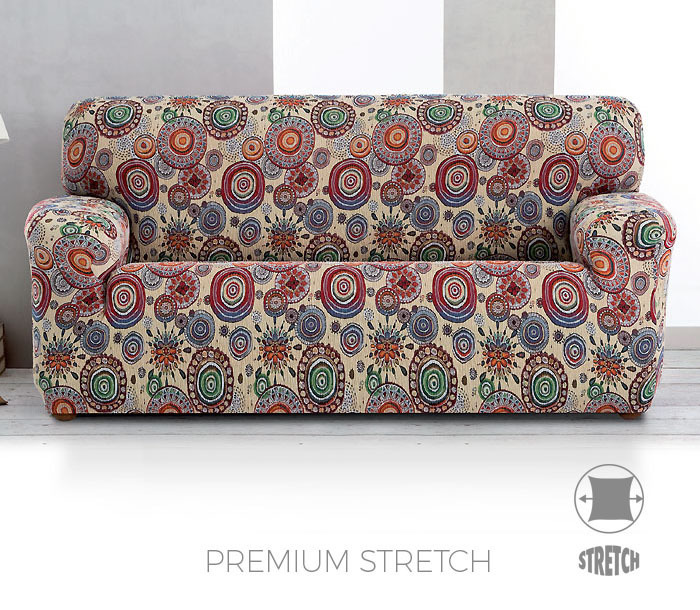 Elegant, Viena, Milan and Canada bi-stretch sofa covers. 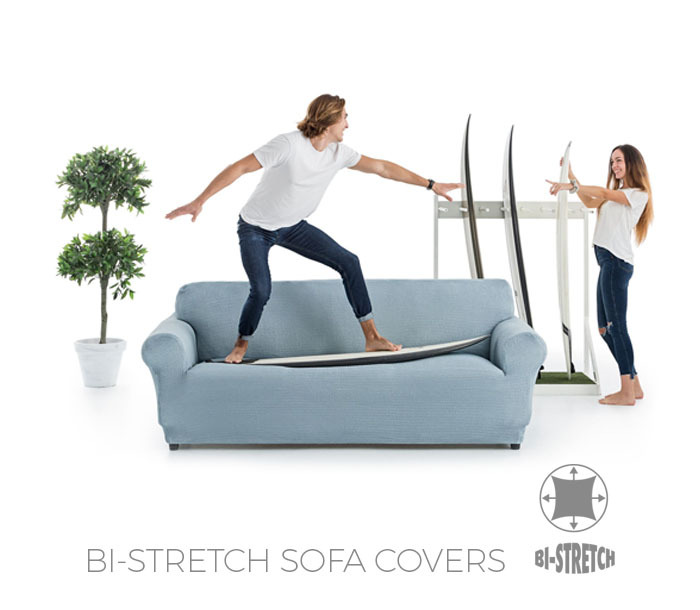 These covers not only benefit from high-grade bi-stretch fitting materials, but are also made with an exclusive and unique preparation system. 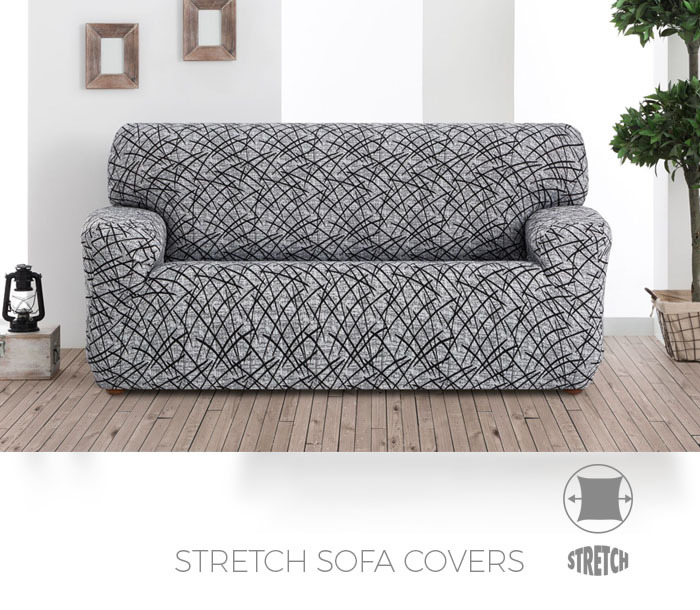 With PatternFit, the same cover can fit and adapt many different shapes and sofas, a new definition of sofa covers for modern or classic sofas. Follow us on Facebook, Youtube and Instagram to receive great and helpful tips about maintenance, use and decoration. We will also keep you updated on all our newest products. Enjoy full access to our useful catalogue and check out all our updates. You can take it with you wherever you go. 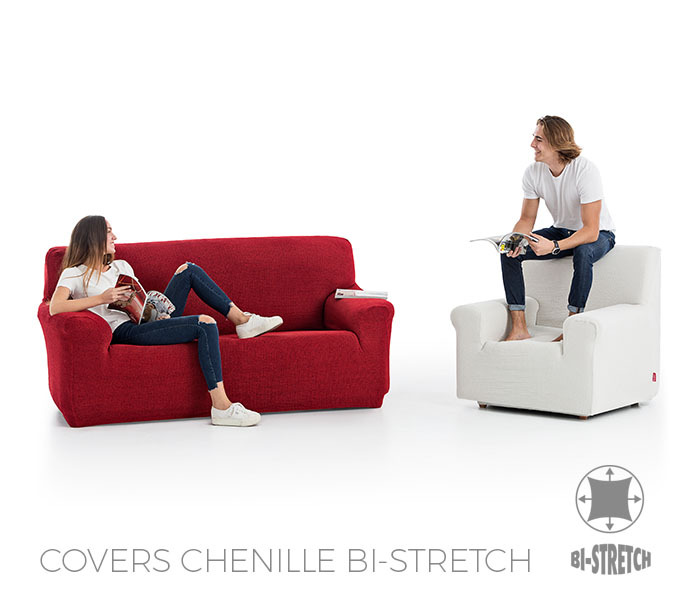 Take advantage of its exclusive multimedia content and follow the steps to fit your sofa cover in just a few minutes.